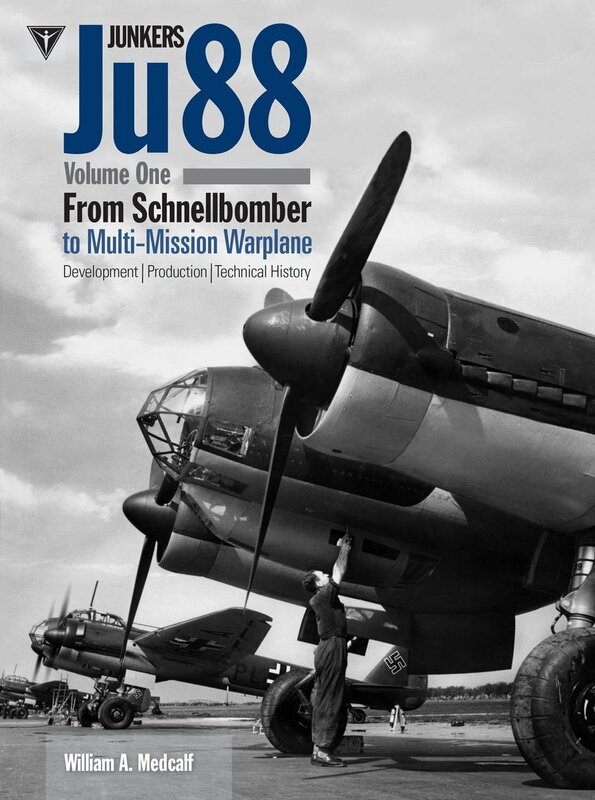 This exciting book is the first in a comprehensive two-part study of the development and operational history of the Junkers Ju 88, exploring the many facets of this famous and long-serving aircraft. Its variants, including the Ju 188 and Ju288 are also covered, along with the wide array of armament and equipment with which it was fitted, and its various markings and camouflage schemes. The text is illuminated by several hundred rare photographs, manufacturer's handbook data, scale line drawings and specially commissioned colour artwork. 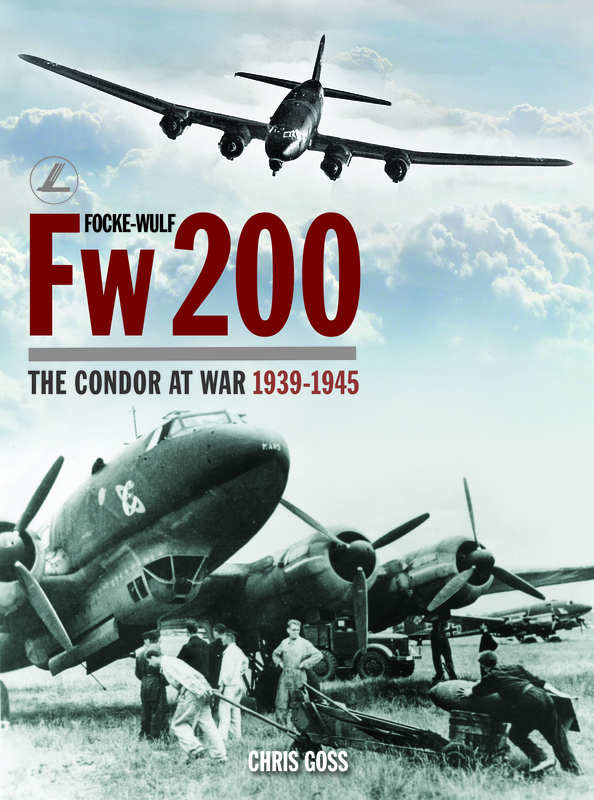 "Over the past few months I have had the pleasure of reviewing what are without doubt some of the finest aviation books ever published, and they keep on coming. Respected aviation expert William A. Medcalf has spent 40 years researching material for this two part 'tour de force' and in common with other titles in this 'Classic' series it is without peer. For anyone wishing to build a large scale model of the Ju 88 this volume will provide an unparalleled wealth of detailed information. For the aviation enthusiast and historian this must rank as the definitive work on this superb German bomber of WWII. I cannot wait for Volume Two." "A superb quality title that is as much value to modellers as the pure aviation enthusiast. The mass of images and other detailed information in it will make it a must for all serious Luftwaffe modellers... Highly recommended."